The intelligent transportation system is the development direction of the future transportation system. It is a kind of technology that integrates advanced information technology, data communication transmission technology, electronic sensing technology, control technology, and computer technology into the entire ground traffic management system. A comprehensive, real-time, accurate, and efficient integrated transportation management system that functions in a wide range and in all directions. 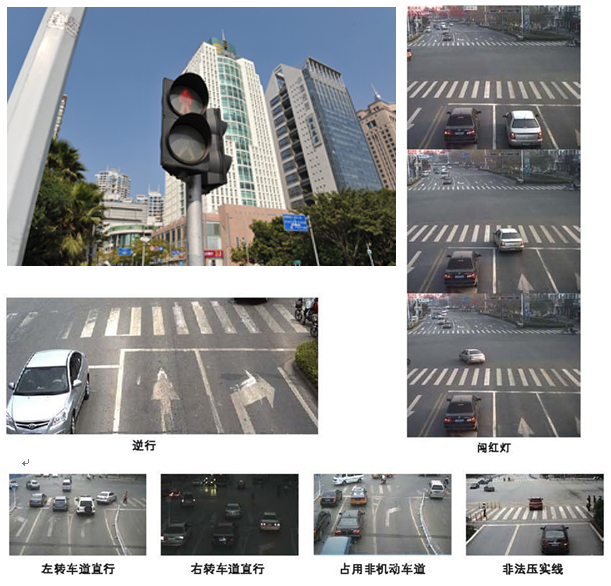 Eric has a full range of intelligent traffic products based on high-definition video technology, including electronic police system products, smart bayonet system products, simple bayonet system products, and vehicle control platform software. Eric's Urban Intelligent Transportation Solutions provider provides a large number of intelligent transportation solutions for cities across the country.